With hints of cereal and caramel, this is a delectable blend of coffee that leaves a delightful aftertaste. Combining notes of roasted cereal and caramel, the Espresso Armonico is the perfect companion to your morning breakfast – or a satisfying afternoon refresher. 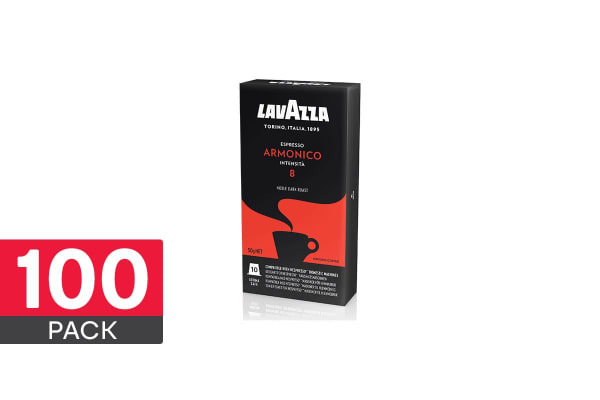 Using only the best coffee beans to be found in Central and South America, the Espresso Armonico delivers an experience that is truly one of a kind.